If you’ve been fortunate enough to have a car that’s turned into a junker, you may think that it’s difficult to get rid of. After all, if it doesn’t run or it needs more work than the vehicle is worth, who would want it? That’s assuming you can get past the emotional attachment. 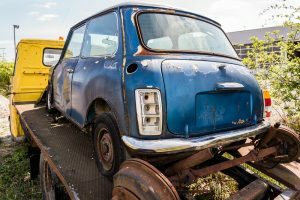 Fortunately, the proliferation of junk car removal services makes it easy to get rid of your vehicle and make a little extra cash on the side. Check out these myths of junk car removal and see if your car qualifies. Junk car removal companies sell the cars for parts. The more cars they have, the more likely they are to have a part when it’s needed. And it’s not just cars; many removal services will take SUVs and vans. The best way to know if a junk car service will take your vehicle is to call and ask. It’ll take you a couple of minutes, and you won’t have to wonder if your car sitting in the driveway could be making you money instead. Most of the time, they’ll schedule an appointment to look at the car, so they can make you an offer based on your particular vehicle. If your vehicle was totaled due to exterior damage exceeding the value of the vehicle, you (or a dealership) can’t sell it to a consumer. However, exterior damage doesn’t mean the parts have been harmed. You may still have a mini-gold mine if the parts are still in good condition. Businesses that remove junk cars look at the interior damage and examine the parts before they decide on how much the car is worth. Popularity works both ways. If your junk car is one of those models that everyone loves, you may think a cash for junkers business wouldn’t want it. After all, they should have a lot of them already. However, the more of a model on the road, the more parts are needed. 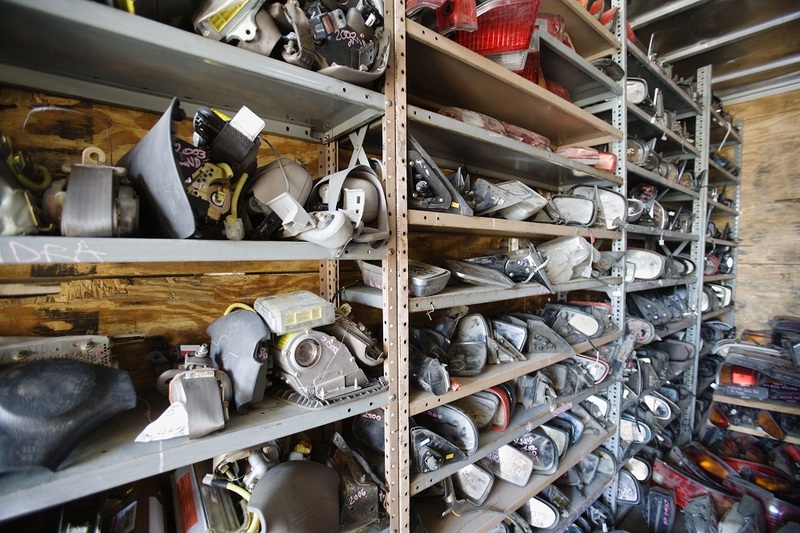 Junk dealers will buy a popular vehicle specifically because it’s popular and the parts are needed. The supply may be good, but the demand for parts is better. If you have a vehicle that isn’t running, there’s no reason to let it sit in your yard or driveway. As long as you can’t do anything with it, you may as well make some extra cash by selling it for parts. Not only is this the best decision for your pocketbook, it’s also the best decision for decluttering your life and providing the peace that comes with it. As an added benefit, you’ll be helping your local environment by removing the possibility of an oil leak. 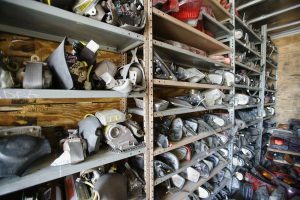 You’ll also be helping the global environment by reusing your parts, which cuts down on the energy and raw materials that would otherwise be used to create a new part. When you need to “sell my car in FL,” contact U Pull N Save and see how they can help you remove your junk car. Make your old car work for you.